Welcome to the Thompson School Parent-Teacher Organization! Thank you for your interest in the PTO! We are an all-volunteer group of parents and teachers committed to creating positive experiences at Thompson. 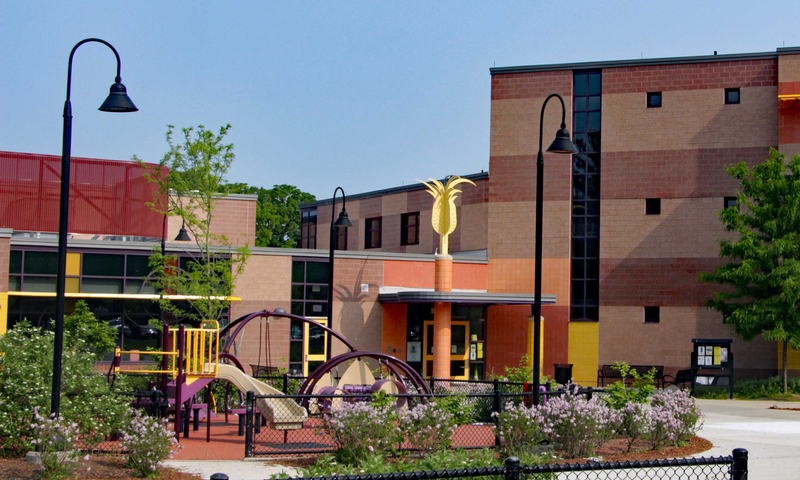 The primary goal of the PTO is to enhance the education and to build a safe and fun community for all children during their time at Thompson School. We do this by supporting enrichment during the school day and through community-building events during evenings and on weekends. All parents are automatically members of the PTO, and there is no fee to join. We welcome you and your input at any time to make school events and your child’s experience here at Thompson one of the most rewarding times of their lives! Attend a PTO meeting. If you can’t, stay in the loop by reading the Meeting Minutes. If attending a meeting is challenging, write us an email with your concerns and ideas. Fill out our parent survey so we can get to know you and your family better. Be informed about what’s happening at Thompson by reading our weekly newsletter. Share community events that could interest Thompson parents by publishing them in our weekly electronic newsletter. Email content to thompsonptoevents@gmail.com. Subscribe to our Google calendar and be up to date with our events. Become a room parent. Each classroom at Thompson has one or two room parents who serve as a liaison between the teacher and the other parents in the classroom. Volunteer to help teachers with other curriculum-driven activities in the classroom. Spend an hour of your time at school making copies. Can’t come to school to volunteer? Bake a treat for our occasional bake sale or help with our marketing campaigns. Volunteer your time to help during one of our popular community events by responding to a SignupGenius form. If you’ve volunteered and are ready for more commitment, become a committee member and be part of planning one of our events! Make a financial contribution to the annual Direct Donation Drive. Buy the Arlington Community Card and sell a few more to friends and neighbors. Start all your AMAZON purchases on the PTO website. Take a few minutes to learn about our other fundraising partners: Box Tops, Stop & Shop, and Maxima Gift Center.